The Regina store has been open only a few months, but Wiid Boutique has flourished and grown as one of the new entries in the burgeoning legal pot industry. “Friday-Saturday’s are the busiest days for us, but average person count for a day would be about 350,” said the aptly named manager Caroline Green, who also represents the retail cannabis store’s six owners. People from all walks of life come to the store — first-timers and lifelong users alike — and the ages of the customers range anywhere between 19 and 95 years old. Wiid, at 4554 Albert St. in south Regina, opened about five weeks after cannabis was legalized in Canada on Oct. 17. Green says staff have worked hard to stay ahead of the inventory shortages that have plagued the industry so far. Other shops haven’t been as fortunate. The Cannabis Co. YQR opened on Nov. 10 but had to temporarily close down less than two weeks later after running out of supply. “Out of product closed til next week’s shipment. Sorry for any inconvenience! !” read a sign posted on their front door on Nov. 19. But six months in, a Saskatoon retail cannabis store owner says such growing pains for the new industry are easing. Like Wiid Boutique, Living Skies Cannabis never had to shut down because of a supply shortage. Sieben-Chuback credits a lot of that to managing inventory through strategies like a product limit. Until a couple of months ago, the store had a two-item limit per visit to the store. Customers could still visit the store multiple times a day, but couldn’t buy more than two items at a time. “People are generally really excited — so happy that this is an option for them now,” Sieben-Chuback. 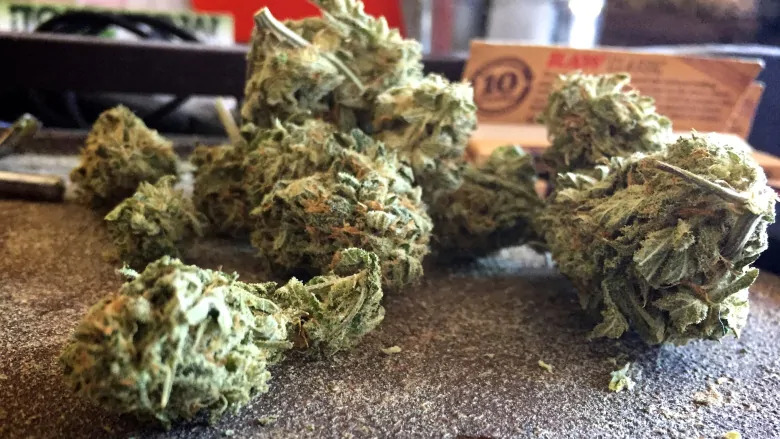 While it’s now clear where residents can buy legal cannabis, Regina police Chief Evan Bray said some are still struggling to figure out where it’s legal to consume it. 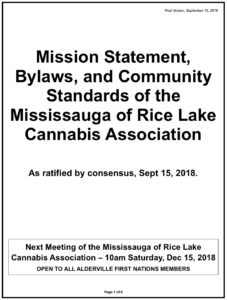 The RPS took an educational approach to legalization in 2018, but Bray said residents can expect to see that shift to more enforcement, especially for tickets under the provincial cannabis act that target public consumption and possessing more than the legal amount. “At some point we need people to understand that there are consequences if you don’t follow the law,” he said. A handful of those kinds of tickets have been issued in Regina in 2019 so far, but police are noticing a more concerning trend since legalization — cannabis in the hands of minors. 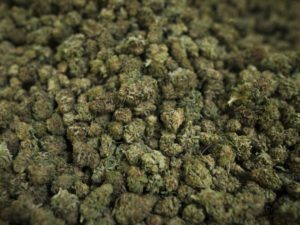 The majority of pot-related calls for service have been regarding minors possessing cannabis, he said. School resource officers are dealing with it on a weekly basis in high schools across the city. Bray said officers will often follow up not just with the youth but their parents as well to make sure they understand their child was in a situation where they could have been charged. “Oftentimes that leads to deep conversations at the family supper table around safety and making good decisions,” said Bray. Saskatoon police are seeing similar trends according to Chief Troy Cooper. “We wrote about 100 tickets so far and about a third of those tickets were for minors possessing cannabis and almost a third for possession within a vehicle,” said Cooper. In contrast to the RPS’s initial education over enforcement approach, the Saskatoon Police Service opted to enforce from the start. “I’m sure that the laws were always applied with some discretion, but there was no guarantee initially that there would be a warning rather than enforcement,” he said. The SPS has so far charged three people with driving while impaired by cannabis. But not a ton of enforcement has been needed over the past six months. With only three of the seven retail cannabis permits in active use, Cooper said the rollout of cannabis has been slow and the full impact of legalization has not been felt yet. Both SPS and RPS have acquired a roadside drug screening device called the Draeger DrugTest 5000, which tests saliva for the presence of cannabis. The device is ready but has not been used in Regina yet. Housed in the police station, Bray said officers rely more on drug recognition experts (DREs) and anticipates the Draeger will likely be used in a check stop setting when officers are conducting a large volume of stops in one location. Cooper hopes to have Saskatoon’s Draeger operational within a few weeks. 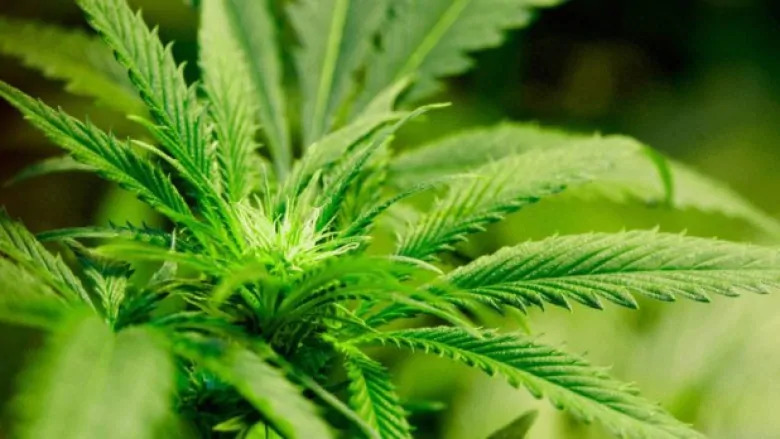 As of late March, Regina police had not charged anyone with driving while impaired by cannabis since legalization, but according to SGI spokesperson Tyler McMurchy, at least two claims have been denied due to cannabis impairment since Oct. 17. 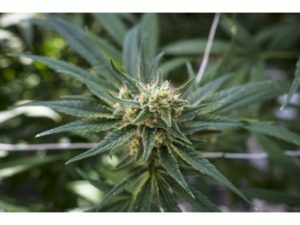 “We do not code the files differently for drugs (cannabis) than we do alcohol so there is no way for us to pull comprehensive data on this,” he said in an emailed statement. 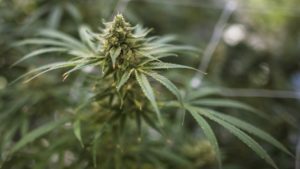 The Saskatchewan government received 1,502 submissions vying for 51 permits to legally sell cannabis. Saskatoon, which has the most permits available at seven, received 177 submissions. Regina received 169 submissions competing for six available permits. Of those six permits in Regina, only three shops have opened so far, but at least two more are set to open in the coming months. A Lucid Cannabis store is under construction at 681 Albert St. — formerly a Coney Island Poutine location and a Burger Baron before that — according to president and CEO Mike Podmoroff. Podmoroff said the brand embraces an adventurous and outdoorsy spirit. Based out of Edmonton, the plan is to have a chain of stores from Ontario west. 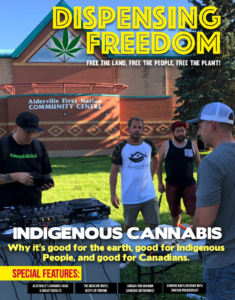 Based out of Ontario, Avana Canada Inc. has partnered with Native Roots dispensary in Colorado to open several retail cannabis stores in Canada called Garden Variety. Currently operating four in Manitoba, the chain will come to Regina sometime this summer and will be located in the Scarth Street Mall. 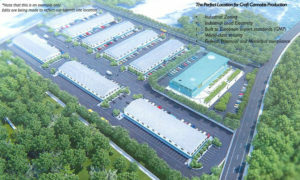 “We recently were given approval to begin the construction. The designs have been approved. Ultimately, we’re moving ahead as fast as we can,” said Zubin Jasavala, president and CEO of Avana in an interview in late March. Jasavala said all store staff, including management, at the new store will be hired locally and overseen by a regional manager for central Canada who is based out of Manitoba. “We’re really excited to be operating in Regina,” he said. Two Prairie Records stores are scheduled to open in Saskatoon on April 20, coincidentally 4-20 Day when enthusiasts celebrate pot. The musically-inclined cannabis retail store offers a unique experience by pairing music recommendations with their cannabis products. Product information is displayed in the form of a faux vinyl record to make the information easier to digest and recreate the ease of flipping through records at your favourite vintage vinyl store. Bring your chosen “record” to the front to get the actual product and receive a mini version of the record with a music playlist to take home. There are currently locations in Warman, Sask., Calgary and Edmonton. The stores are owned and operated by Westleaf Inc. which also just launched a province-wide online retail site. 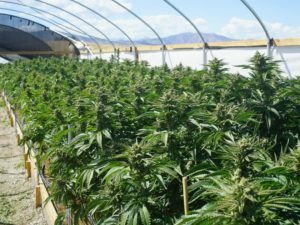 As retail stores continue to pop up and attempt to carve out a niche in the market, sellers and consumers are beginning to look at the environmental impact of legalization. Tweed and TerraCycle have teamed up to develop what they’re calling the first national recycling program in the Canadian cannabis industry. All product packaging from Tweed can be brought back to the store for recycling, and they’ll even accept some packaging from other retail stores. At Living Skies Cannabis, packaging is collected and then picked up by Tweed and TerraCycle for recycling, where it’s melted down into plastic pellets and used to make new products. “People’s main concerns have been kind of with the price and with the amount of packaging involved, which is actually really cool to see how environmentally-conscious consumers are,” said Sieben-Chuback regarding legal retail cannabis. According to data collected by Statistics Canada, Saskatchewan ranked the lowest of the provinces when it came to sales from cannabis stores in December 2018. The Prairie province accounted for only $1 million of the $55.2 million in national total sales from cannabis stores. The most sales came out of Alberta with $13.2 million, followed closely by Quebec at $12 million. Data is collected on a monthly basis, and December is the most current statistics available on the StatsCan website. In the last three months of 2018, Newfoundland, Prince Edward Island, New Brunswick and Nova Scotia saw the highest rate of cannabis use among people aged 15 years old and up. Nova Scotia saw the highest rate at 21.6 per cent of people 15 or older, Quebec saw the lowest at 13.6 per cent and Saskatchewan came in at 16.5 per cent. 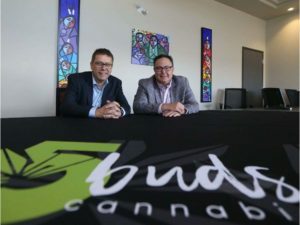 Even though business is going well for Wiid Boutique in Regina, Green said there’s an important element that’s missing from Saskatchewan’s budding retail cannabis industry. “People love to support local businesses and being a local business as well, it would be amazing for us to be able to provide local product,” she said. There has been interest in small-town and rural Saskatchewan to set up shop as a licensed producer, but so far there are none in operation. 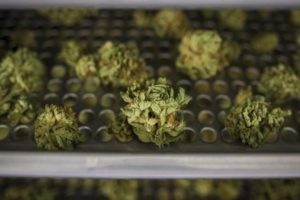 A facility called OneLeaf-Onyx announced plans in early 2019 to produce more than 9,000 pounds of cannabis per year. 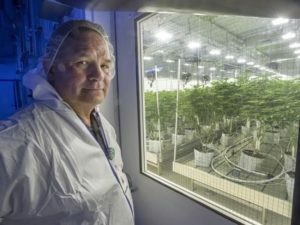 In an interview in January 2018, head of OneLeaf Cannabis Corp. Mike Templeton said he hoped to be the first licensed producer located in Regina or its surrounding area. Construction was expected to wrap up in the summer of 2018 with operations beginning in the fall of 2018, but the facility is still not operational. Several requests made by the Leader-Post for an interview recently were unsuccessful. “We’re definitely interested in having those products in our store but it’s just not available to us right now,” said Green. 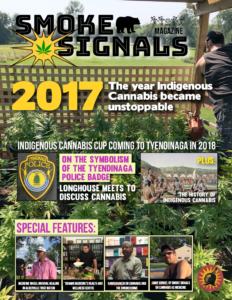 Meanwhile, unlicensed cannabis operations are still posing a challenge for the provincial government. 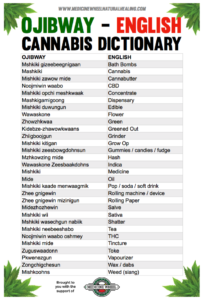 In November 2018, the Muscowpetung Saulteaux Nation announced the opening of the Mino-Maskihki Cannabis Dispensary. The same week, the First Nation filed a lawsuit against the provincial government in Regina Court of Queen’s Bench. 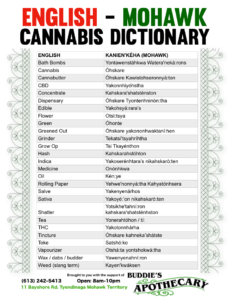 The Saskatchewan Liquor and Gaming Authority, which oversees cannabis sales, has said the First Nation must have a provincial licence to open a pot store legally and sent a warning letter saying provincial and federal legislation still applies on reserve land. 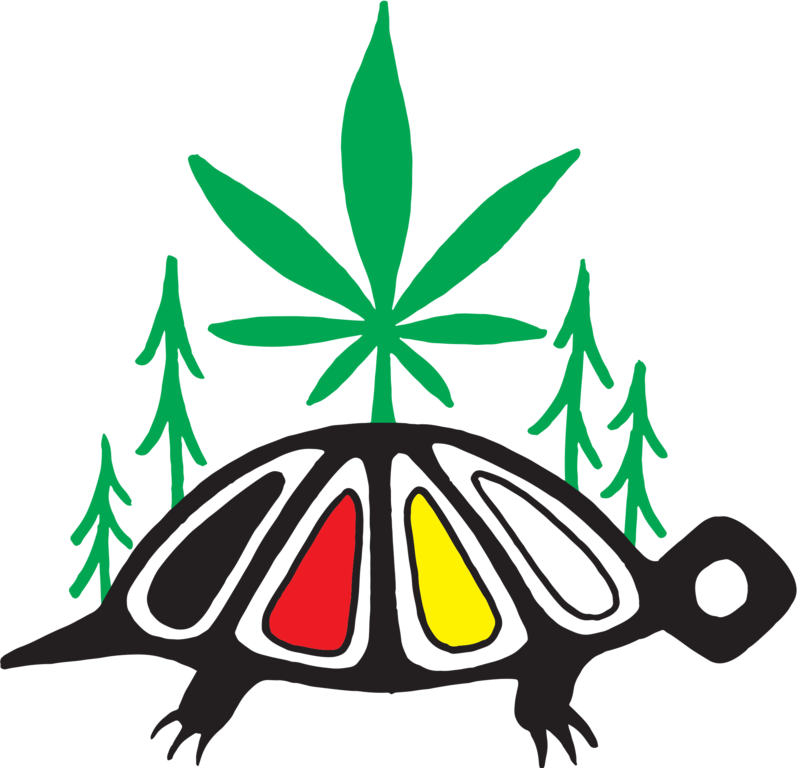 The store remains open as the First Nation and provincial government work towards a resolution. Pat Warnecke, the owner of Best Buds Society, announced he was consulting for the First Nation last year. 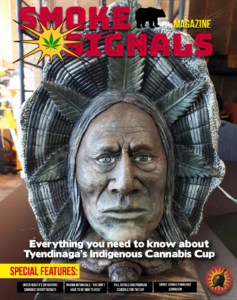 He faced several charges related to his own operations during the Regina police service’s anti-pot shop campaign, which began with raids in March 2018. He tried to keep Best Buds running despite the police crackdown. 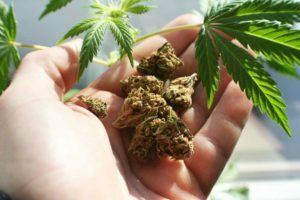 Out on court conditions not to operate a dispensary, Warnecke said he’s still working to connect patients with cannabis by facilitating exchanges between patients growing their own cannabis and other patients in need through online ordering. “We facilitate the taking of the orders and making sure people get connected with the cannabis they need, simple as that,” said Warnecke in an interview last month. He said he can’t disclose where the cannabis supply is coming from, but said a lot of patients are providing their extra cannabis to other patients free of charge. When asked if money is being exchanged for cannabis in some cases, he said he could not say. On the Best Buds Society website people with an account can order cannabis online and have it delivered. Warnecke said they get about 200 people a day ordering online. “In our opinion, it is legal,” he said. High wholesale prices due to a lack of supply are expected to decline over the next six to 12 months, according to Jasavala. “We’re going to be adjusting price over time as the wholesale costs come down,” he said of the soon-to-be Garden Variety store in Regina. In the meantime, the company has made strategic partnerships to ensure access to a broad range of products. And she said an already busy store is about to get “a heck of a lot busier” as Wiid Boutique goes online. “We’re just excited about the industry,” she said.